Can LeBron James elevate his game as the Lakers' playoff hopes hang by a thread? The LA Clippers and LA Lakers will face each other tonight at the Staples Center in Los Angeles, California. The Clippers are still fighting hard for a playoff spot in the West and are currently sitting in seventh place. Having beaten the New York Knicks yesterday, 128-107, Landry Shamet led the team with 21 points alongside Danilo Gallinari - who contributed 20 too. Also, Montrezl Harrell and Lou Williams scored 18 points apiece coming off the bench. Six of the players were in double digits and Clippers were a better team on each and every end of the floor. 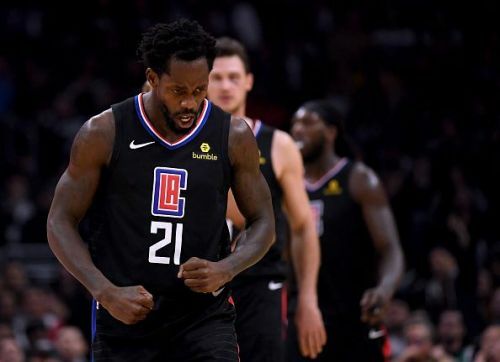 Predicted Starting lineup: Landry Shamet, Danilo Gallinari, Ivica Zubac, Shai Gilgeous-Alexander and Patrick Beverley. LeBron James missing this season's playoffs might turn out to be a reality soon. The Lakers are a sinking ship with more than half of it already in the water. They lost the Phoenix Suns on Saturday by a nine-point margin. James scored almost a triple-double with 27 points, 16 assists and nine rebounds. With him, Brandon Ingram and Kyle Kuzma scored 25 and 13 points respectively. From the bench though, only one player recorded double-digit points in scoring - center JaVale McGee, who scored 21 points on the evening. 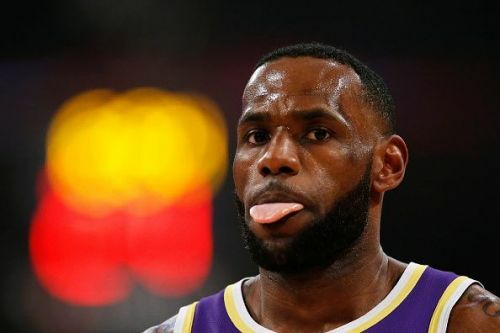 Predicted Starting lineup: LeBron James, Brandon Ingram, Kyle Kuzma, Rajon Rondo and Reggie Bullock. The Clippers are coming into this game after an impressive win over Knicks. They have won two consecutive games and are seeking a third straight, but have nothing to lose against their local rivals with a playoff spot in sight. The Lakers, on the other hand, don't seem like a team that has unity and the spark to pull off a victory here. 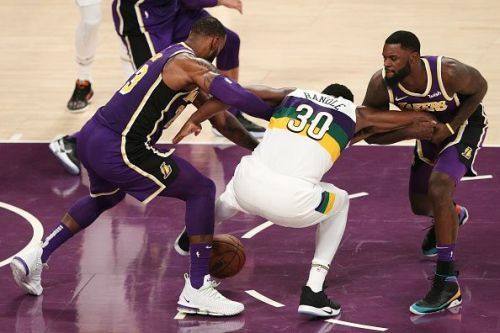 Losing to Phoenix Suns was a serious blow to Lakers' fans hopes that they will actually make the playoffs and for that reason, there's no way I can realistically predict anything less than another disappointing show from them tonight.